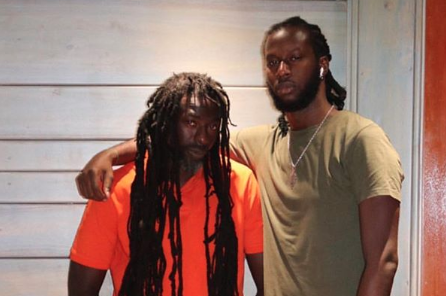 Popcaan was one of the first entertainers to react to Markus Myrie’s kind gesture, “@1realmarkus @bujuofficial💪🏿✊🏿 #FAMILY,” he captioned a photo of Myrie and Buju. The post was co-signed by Reggae artiste Jesse Royal. “PROSPER 🙏🏾 FAMILY OVA ALL THINGS … @1realmarkus @bujuofficial,” Navino wrote.